Katie Pope is a member of Center Point’s counseling team. She serves as a licensed professional counselor as well as a licensed marriage and family therapist. 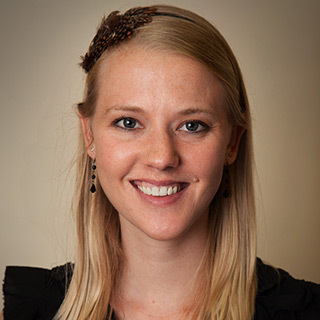 Katie holds a bachelor of science degree in psychology with a minor in child and family development. In addition, she has a masters of arts in marriage and family therapy with a specialization in children and adolescents. Katie has five years of experience counseling children, teenagers, and adults of all ages in individual, couple, group, and family situations. Katie utilizes different psycho therapeutic theories based on each client’s assessment and needs. She utilizes the best fit modality of treatment in order to achieve the most efficient outcomes. Her primary modalities of treatment are cognitive-behavioral therapy, family systems, and play/art therapy. Also trained to provide Christian counseling, she enjoys helping clients navigate the difficulties of life through their lens of faith. Katie is a true professional with a kind and empathetic heart for her clients and others who are struggling.